The Smart Energy Decisions Innovation Awards recognize exemplary use and implementation of innovative technologies and progressive practices among large electric power users (including commercial, industrial, cities, and higher education customers), their suppliers and utilities that reflect new approaches to energy procurement and management. Customer Project Awards will be presented to large electric power users that are using innovation to transform the way they procure and manage energy. Nominations may be submitted by large electric power users (customers) on their own behalf or by suppliers on behalf of a large electric power user (customer) with the customer's permission. Utility Partnership Awards will be presented to utilities that are doing a superior job of establishing policies and programs that support or enable the efforts of their large electric power customers to make smarter energy sourcing and management decisions. Nominations may be submitted by utilities on their own behalf or by large electric power customers on behalf of a utility with the utility's permission. The Innovation Awards will be presented at an awards dinner capping off the 2019 Smart Energy Decisions Innovation Summit on March 13, 2019. Presented to large electric power users (customers). Nominations may be submitted by large electric power users (customers) on their own behalf or by suppliers on behalf of a large electric power user (customer) with the customer's permission. Energy efficiency technology (lighting, HVAC, etc.) - An individual energy efficiency project installed by a large electric power user (customer) that leverages a technology or solution to reduce energy demand. Energy data management (EMIS, BMIS, etc.) - Implementation of a building/plant system by a large electric power user (customer) to monitor, manage and reduce energy demand. Onsite renewable energy - Onsite behind the meter implementation by a large electric power user (customer) of any form of renewable energy. Offsite renewable energy - An offsite renewable energy project by a large electric power user (customer). Energy storage & microgrids- Implementation of an onsite energy storage or microgrid project by a large electric power user (customer). EV charging infrastructure - Deployment of EV charging stations by a large electric power user (customer). Presented to utilities that are doing a superior job of establishing policies and programs that enable or support the efforts of their large electric power customers. Nominations may be submitted by utilities on their own behalf or by large electric power customers on behalf of a utility with the utility's permission. Enabling customer onsite renewable energy sourcing - A utility program or direct action that enables or supports a large electric power customer's onsite renewable energy project of any kind. Enabling customer offsite renewable energy sourcing - A utility program or direct action that enables or supports a large electric power customer's offsite renewable energy project of any kind. Enabling customer deployment of energy storage & microgrids - A utility program or direct action that enables or supports a large electric power customer's onsite energy storage or microgrid project. Enabling customer EV charging infrastructure - A utility program or direct action that enables or supports a large electric power customer's deployment of EV charging infrastructure. Green tariff program - Implementation of a green tariff program enabling a large electric power customer to procure renewable energy directly from the utility. 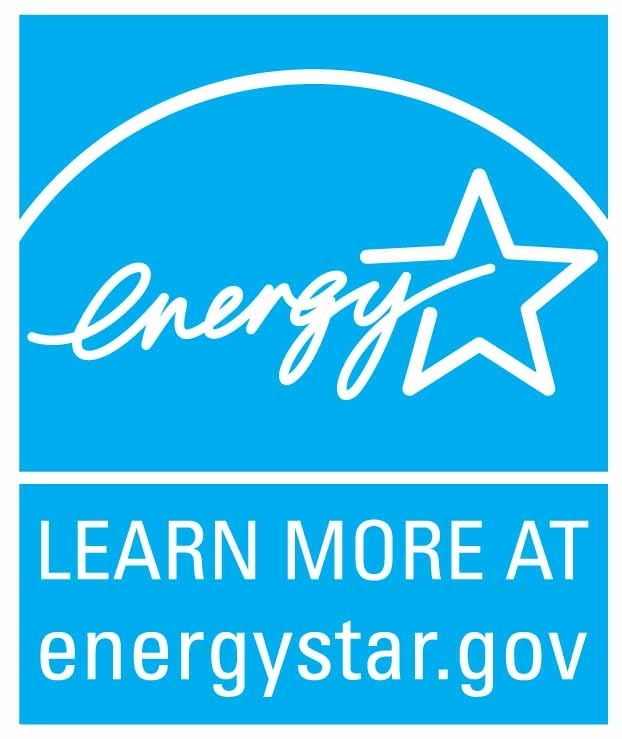 Energy efficiency incentives - Programs and incentives that provide a large electric power customer's financial incentives to implement energy efficiency technology or programs in their facilities. Projects and programs in service prior to September 30, 2018 are eligible for awards. Customer Project Award nominations may be submitted by large electric power users (customers) on their own behalf or by suppliers on behalf of a customer with the customer’s permission. Utility Partnership Award nominations may be submitted by utilities on their own behalf or by large electric power users (customers) on behalf of a utility with the utility’s permission. You may submit only one nomination per award category. Nominations for a project or program may be submitted for multiple award categories with a separate nomination submitted for each award category. By submitting a nomination, you agree that submitted materials become the property of SED and that materials can be publicized by SED. Nominations must be submitted by November 16, 2018. Any nomination submitted before that date may be edited or changed prior to the deadline. A panel of experts with extensive industry experience will judge the award nominations. David Reid, global energy and productivity leader, Celanese Corp. Objectives of the project or program. How the project or program was executed. Results of the project or program against the objective. Promotion of their award in Smart Energy Decisions. Presentation of their award at the SED Innovation Summit. Recognition for the company, efforts, and team responsible for the project or program. There are no entry fees for the inaugural edition of the Smart Energy Decisions Innovation Awards. Our sole focus is to provide recognition for a job well done and to advance industry best practices. 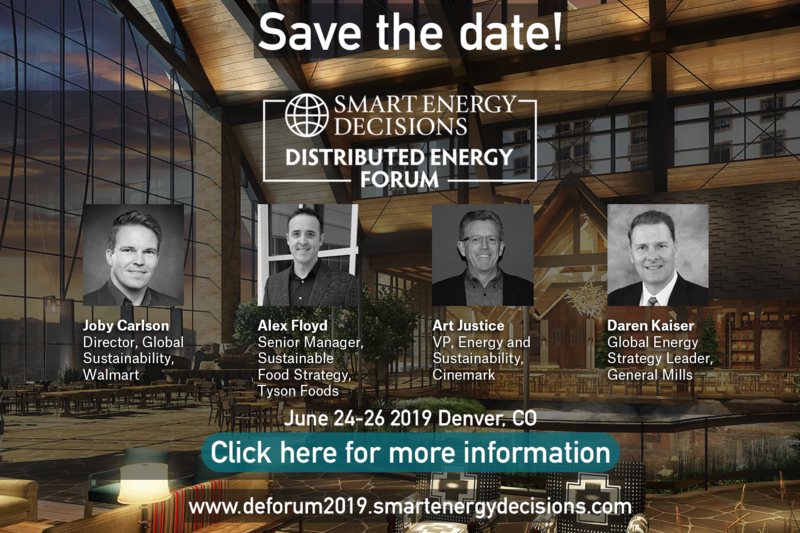 Innovation Awards will be presented at the Awards Dinner on March 13, 2019, during the Smart Energy Decisions Innovation Summit. For a recap of last year’s Innovation Award winners, click here.